2 bedrooms apartment for rent in Pearl Plaza, nice decoration from living room to bedrooms, you can have a full view of Manor building. In this apartment there is a balcony for your family to enjoy the city at night. With modern and luxury decoration, Pearl Plaza will bring to your family a perfect living. The Main tone color of this apartment is white. This apartment is full furnished as above pictures, your family can move your luggage in anytime. There are various of facilities that can please international standards. If you are concerned about this apartment please contact us. 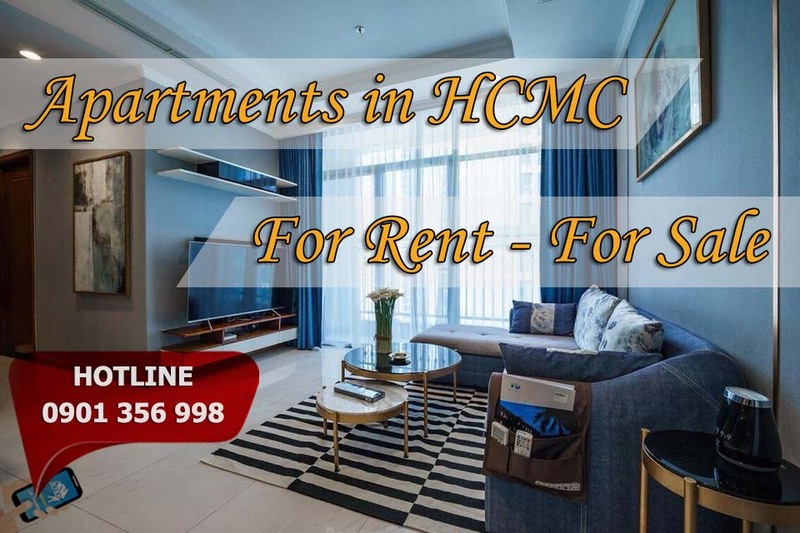 By the way, if you are looking for apartments in district Binh Thanh don’t hestitate to contact us.